There is no charge for eye exams (paid for by NHS). 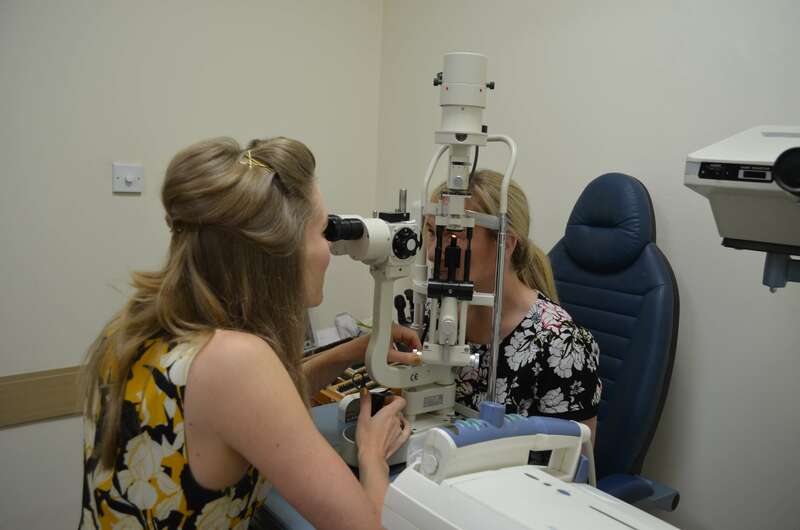 At McCabe’s we will give a thorough eye examination using the latest technology. Your eyes will be given a health check, which in turn, allows some checks on your general health. We will take a digital retinal photograph to enable us to monitor the development of your eye health in future visits.